Connecting municipal officials and businesses with resources and funding opportunities to install new charging stations through outreach and organizing workshops and webinars. 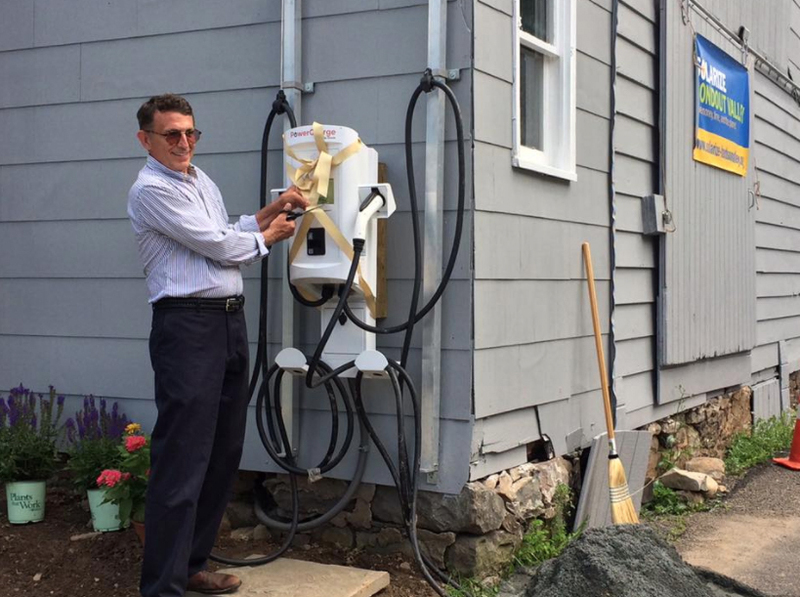 Building a buzz for EVs by featuring towns and businesses that have installed charging stations and EV drivers by organizing press and test drive events and sharing on social media. 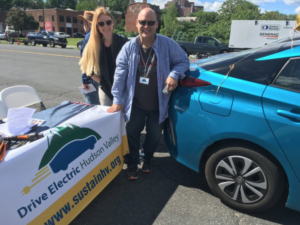 Contact us at info@nyforcleanpower.org for help installing EV charging stations in your community or to host a campaign event to raise awareness about the important role that EVs and municipal electric fleets play in reducing greenhouse gas emissions and pollution. The NYT-VIP voucher is intended to reduce the costs of purchasing or retrofitting cleaner medium-duty and heavy-duty trucks and buses. View the Interactive Electric Vehicle Map for a visual reference of all EV projects that are current in New York State.